A well-edited palette of neutral hues offering countless colour combinations. It provides textures from matte to satin to frost for creating looks for both day and night. 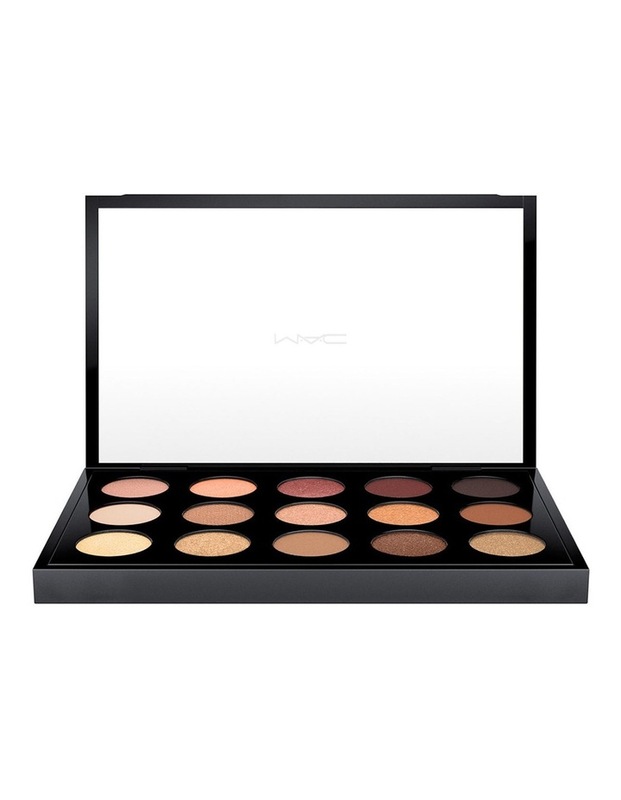 The saturated, soft and smooth shades are packaged in one pocket-sized compact for easy portability.